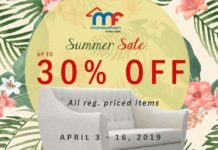 Home Promo Robinsons Magnolia End of Season Sale: H&M, Topshop, Aeropostale, Promod, etc! 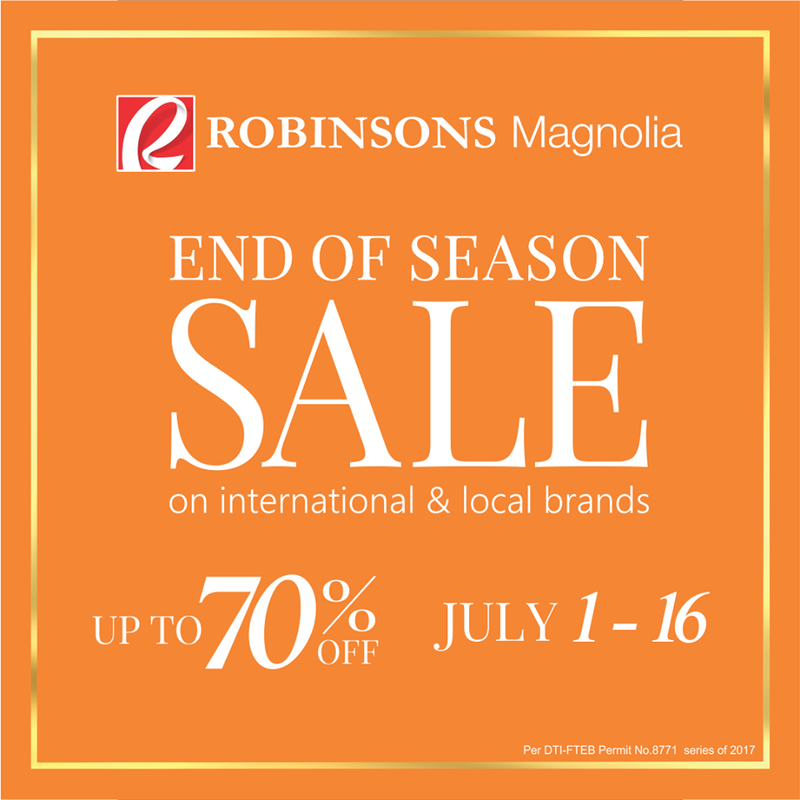 Robinsons Magnolia End of Season Sale: H&M, Topshop, Aeropostale, Promod, etc! 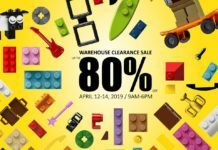 Score deals from brands like H&M, Topshop, Aeropostale, Promod, Dorothy Perkins, Warehouse, G2000, Forever 21, Nike Forum, GIORDANO, Lacoste, and more! 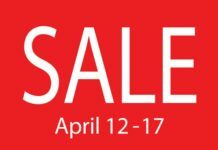 Previous articleCole Haan Mid Year Sale: Up to 50% off! Next articleCredit Cards and Benefits: Tips, Tricks, Tools!